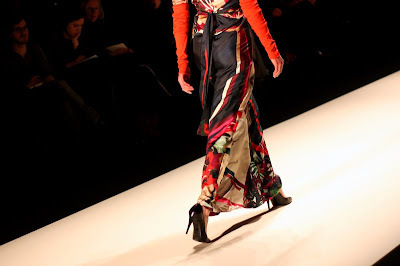 on the images: 1st - backstage at felder felder. 2nd - c.neeon's walk off. 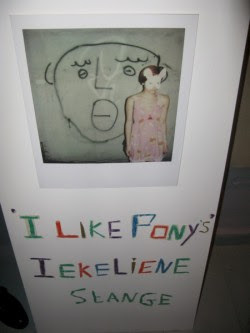 3rd - iekeline stange's 'i like ponies' exhibit. 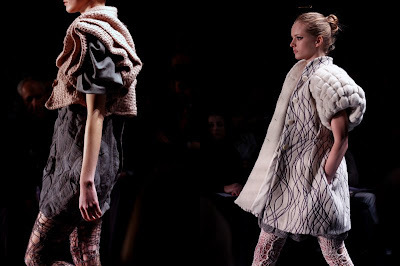 4th & 5th - p&c's designer for tomorrow joel horowitz and julia knüpfer. 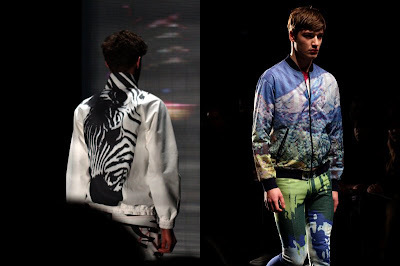 6th & 7th - kaviar gauches light approach to 'why dressing when accessoirizing? '.